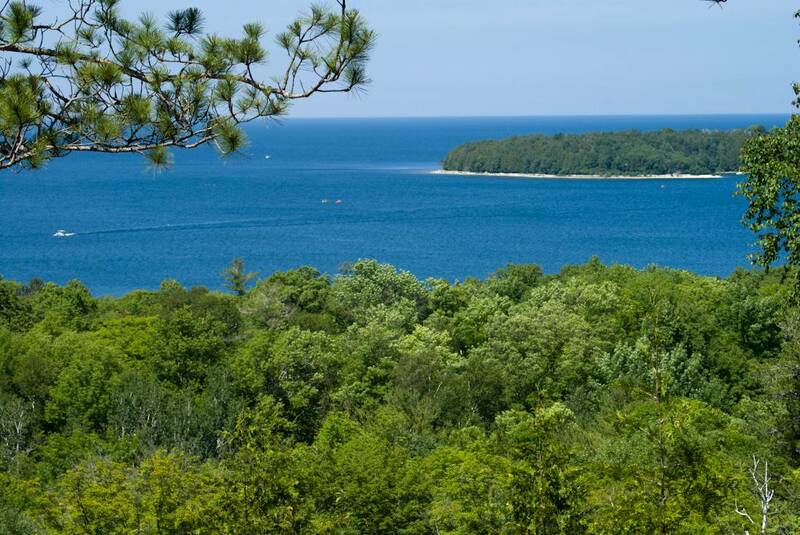 Enjoy Activities and Amenities, Including Nearby State Parks in Door County. If you are looking for premier lodging in Door County, your search ends with Ephraim Shores Resort and Restaurant. 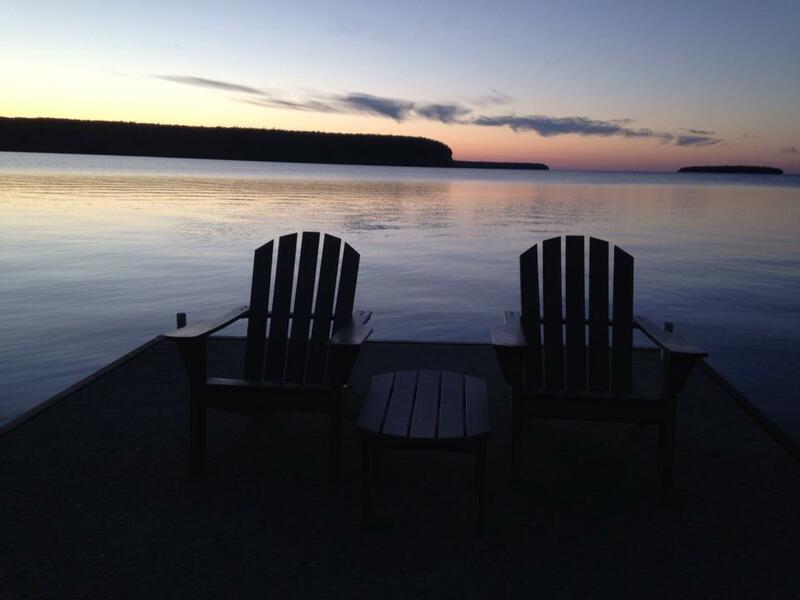 Ephraim Shores, one of the premier lodging in Door County, Wisconsin, destinations, will open its reservation book January 5 for the 2015 season.